Japan is famous for its unique drinks and limited edition items. Especially with drinks such as Coca Cola, Fanta and Pepsi, there is always something new to find. The latest release comes from Pepsi: the J-Cola! But what is this all about? 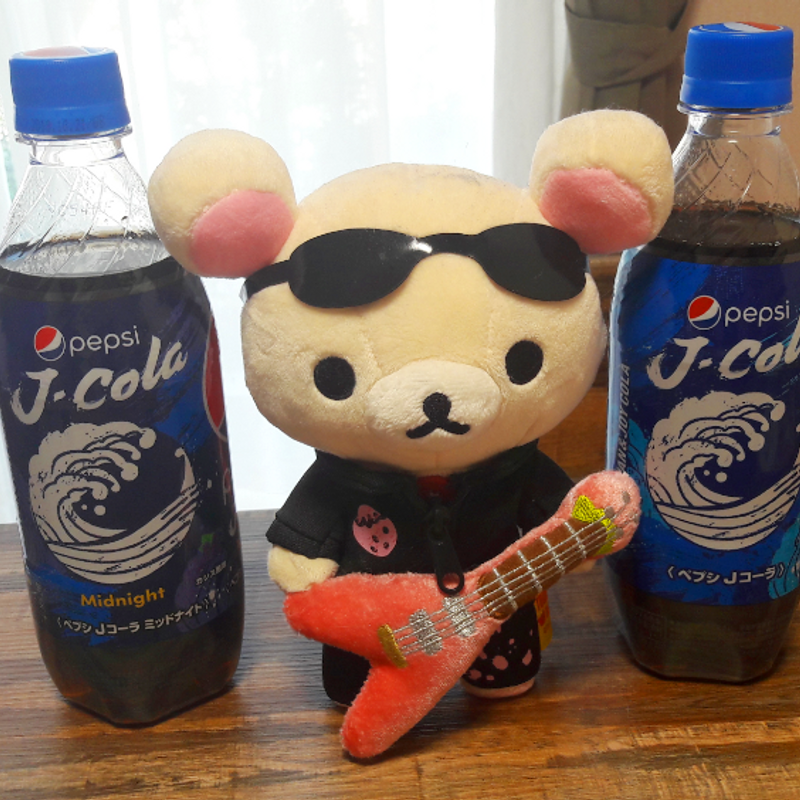 Pepsi J-Cola was launched in Japan on 17th April 2018 and should be a new step inside Japan's world of coke. 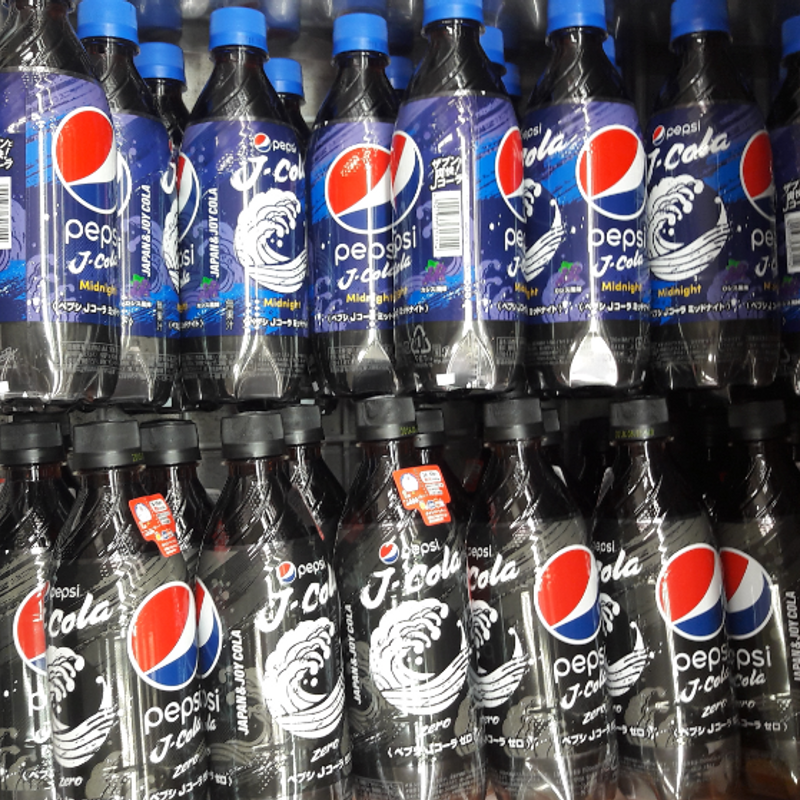 To produce this latest version of their drink, Pepsi collected the feedback from over a hundred Japanese cola lovers and tried to make the best out of it. The result is a "deeper Pepsi with a refreshing aftertaste". There are actually three versions of the new J-Cola. One is the regular version, one the zero version and the last one might be the most interesting, the midnight version. This is said to be enjoyed at night, because it has a nice flavor next to the usual cola taste which is coming from cassis. I especially like the design of the bottle. Next to the regular Pepsi logo you can find a Japanese-styled wave symbol reminding one of the famous painting The Great Wave off Kanagawa. But let's come to the taste. Because I usually don't like zero drinks, I only bought the regular version and the midnight version. 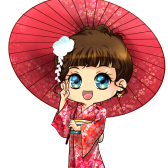 The first one is quite nice, but nothing really special for me. It just feels like a normal Pepsi coke with a little bit of a deeper flavor. The midnight version promises a cassis flavor, but checking the ingredients it is actually grape. At the beginning I couldn't taste anything special, however, it really is the aftertaste here, which comes up with something fruity. I actually like this version quite a lot and already drank a few bottles by now. 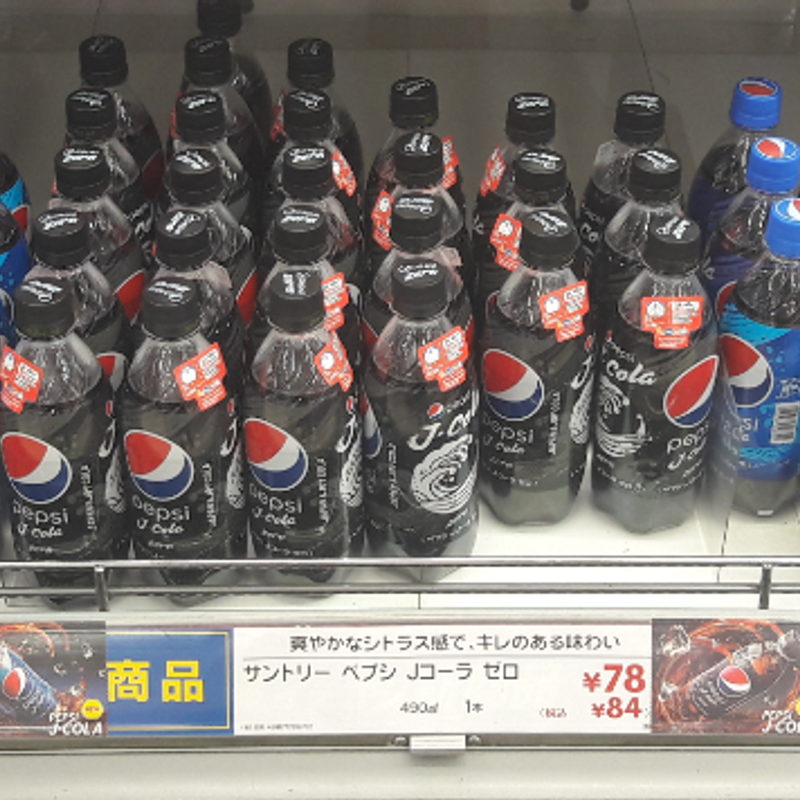 You can find Pepsi J-Cola everythere around Japan in 490 ml bottles. The price is depending on the shop but usually ranges between 80 to 150 yen. So, take a look in your nearest supermarket or convenience store and try it yourself!